A big thanks to all who participated in the Spring Giveaway sponsored by Exaclair. 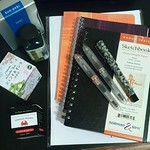 Please send your address to Inkophile@gmail.com so that Exaclair can send your goodies posthaste. Winners will have until 4/05/2015 to claim their prizes. If not, replacement winners will be selected. Fulfillment will be handled by Exaclair. 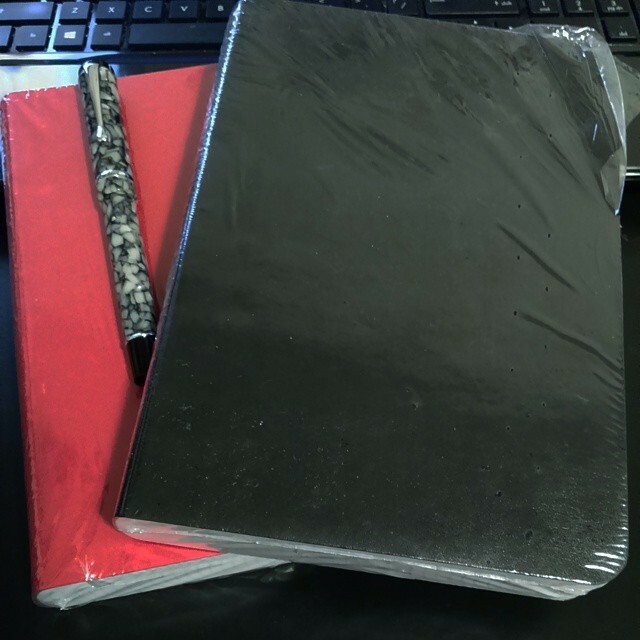 Thank you, Karen, for supplying the J. Herbin ink and Clairefontaine notebooks that made this giveaway possible. Now that the year is over, a brief recap is in order. I had hoped to adopt a canine companion, but finding a rescue that wouldn’t trigger allergies proved illusive. However, my collection of tools expanded with some new favorites. Platinum #3776 Century Nice and Nice Pur since they are clearly brilliant. Conklin Duragraph Stub for a well-priced wide nib with character. Noodler’s General of the Armies because I love blue-green ink. Iroshizuku kon-peki for an all-purpose blue. J. Herbin Orange Indien since I’m a sucker for orange. Sailor Tokiwa-Matsu when only evergreen will do. 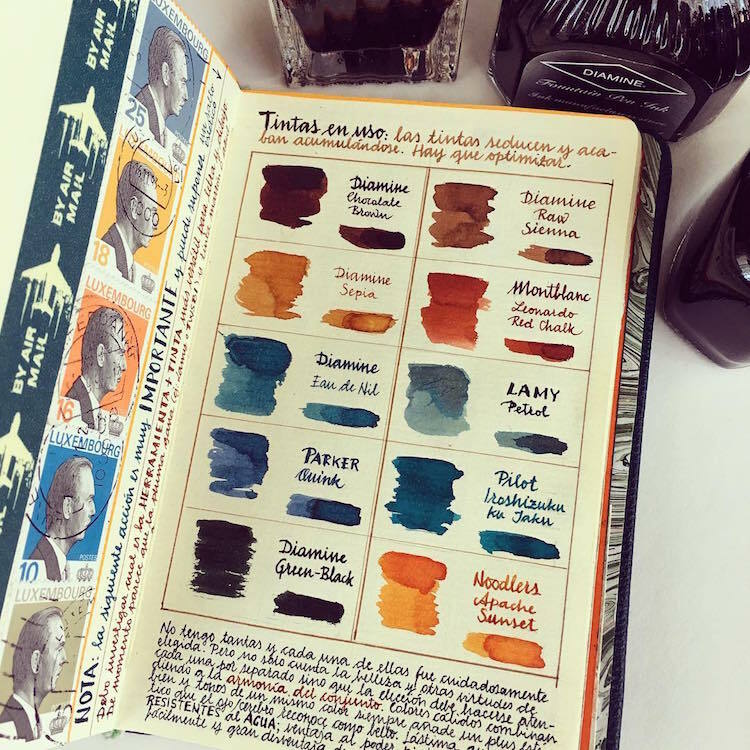 Tomoe River Paper for fountain pens and even a dab of watercolor. 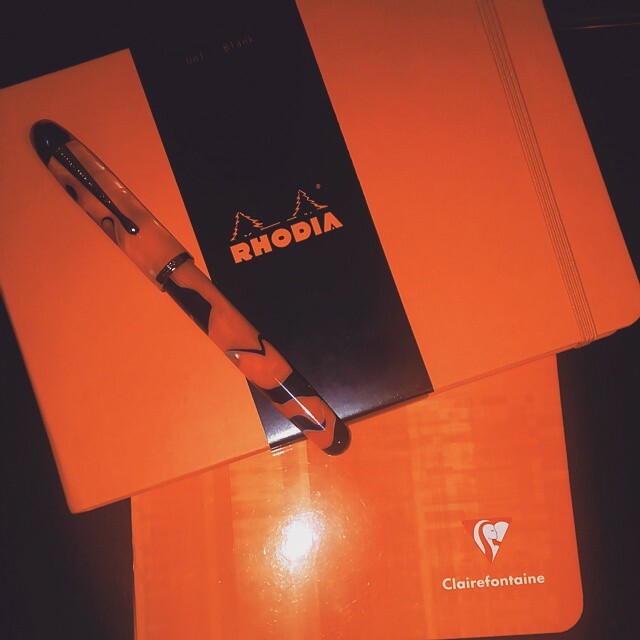 Clairefontaine for it’s variety of formats and fountain pen friendly paper. 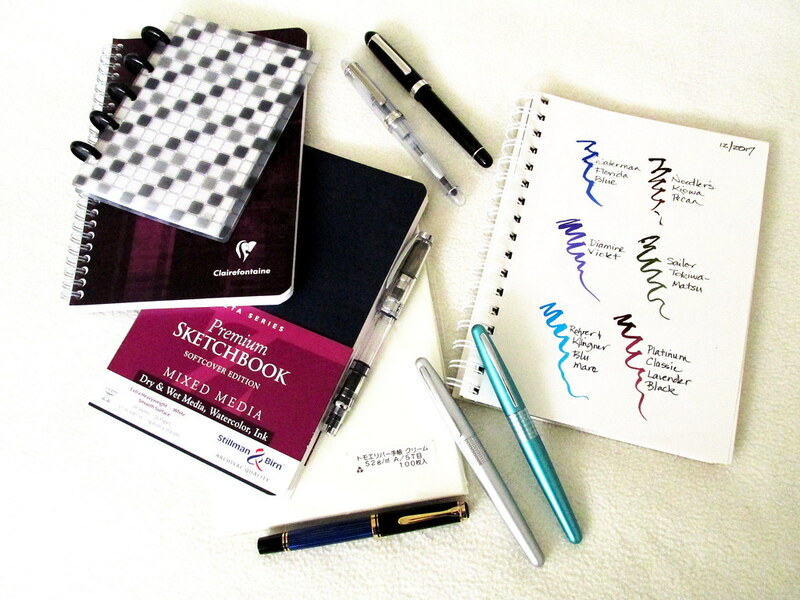 Stillman & Birn for watercolor and art journals. A big thank you to Exaclair, Stillman & Birn, Luxury Brands USA, Jet Pens, and Paper for Fountain Pens for sending so many wonderful products to enjoy and review. Without your generosity, Inkophile couldn’t exist.